Since the boys first set Thomas on his Breakaway Bridge Set to celebrate his 70th birthday, they’ve been huge fans of his and despite my worries of the boys becoming obsessed with trains [train tracks scare me as a mom of three boys] I’ve grown fond of him, too. 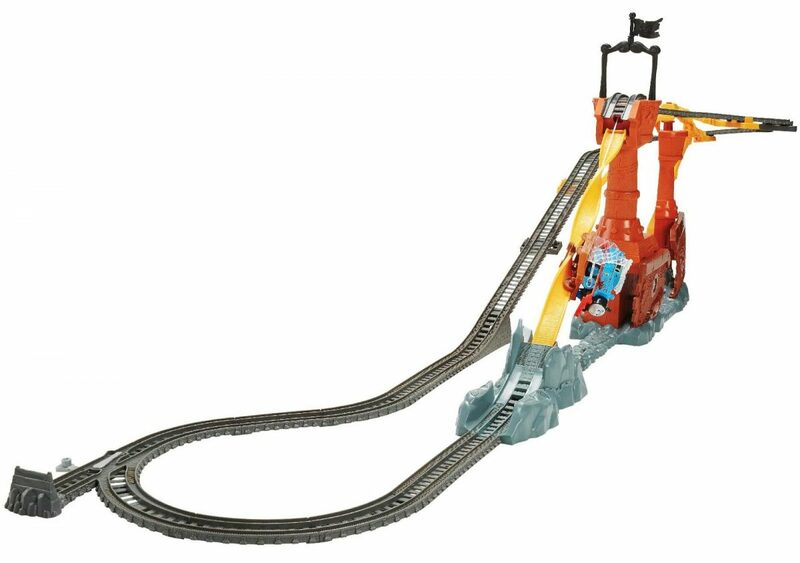 Now we have the Thomas and Friends Shipwreck Rails Set. This month they’ve enjoyed a double-hit of the number one tank engine with the movie, Sodor’s Legend of the Lost Treasure and a brand new playset, the Thomas and Friends Shipwreck Rails Set which completely mesmerised them – and caused very interesting arguments amongst all three of the boys. The track is absolutely enormous. Colossal. 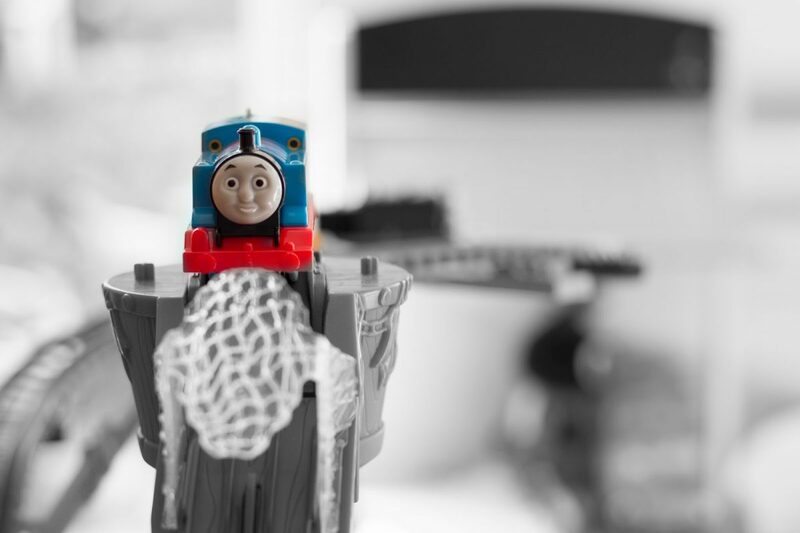 Hero wanted to run around the track and follow Thomas & friends wherever he went – hurdling his chubby little limbs over the track and babbling with happiness. Whenever he came within grabbing distance, he was so desperate to touch him and hold him; Lyoto wanted to have his train in the lead and as the Thomas being used by Jensen had a slower pace, he constantly removed his engine to overtake Jensen’s, causing mayhem on the track; and Jensen, he just wanted to watch his train go around and down the 360 degree chute. Despite the arguments it kept them occupied for quite some time. This track was more complex to assemble than a regular train track and does require an adult to follow the instructions – and one more to keep an eye on wandering parts when little hands are trying to “help”. This is no ordinary toy train set. 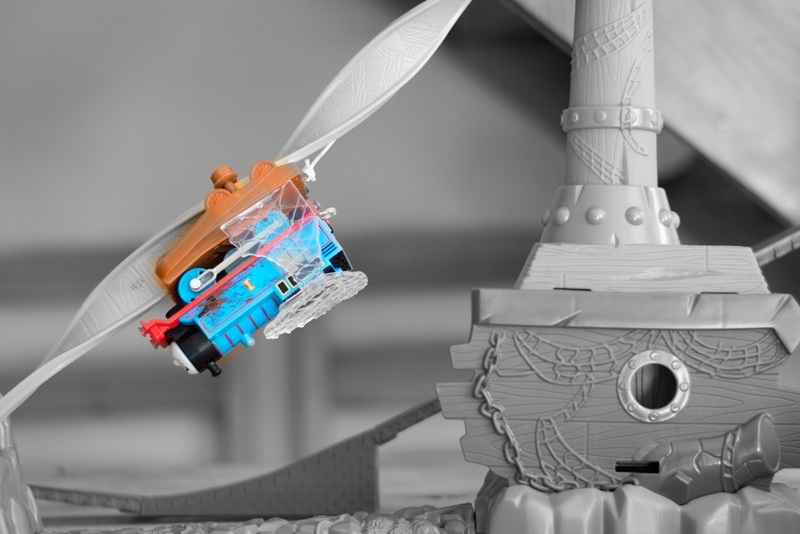 The Thomas and Friends Shipwreck Rails Set spiralling action is fascinating to watch, and the suspended track around the set means that it feels risky for the boys to set their tank engines off on missions. We loved connecting the other Thomas tracks to it for added adventure. The motion – it’s amazing! A 360 degree spin down a chute is so exciting when you’re little [and young at heart]. There’s a lot of track for your money – and a great design, themed to match the feature film released. Thomas has a little bit of mud sprayed on him – this is brilliant to differentiate whose Thomas is whose when playing. Now we have the Thomas twins, with identifiable features. The track felt more stable – the parts that are suspended didn’t seem to connect into their supports very well and kept popping out. I like sturdy things with three boys. 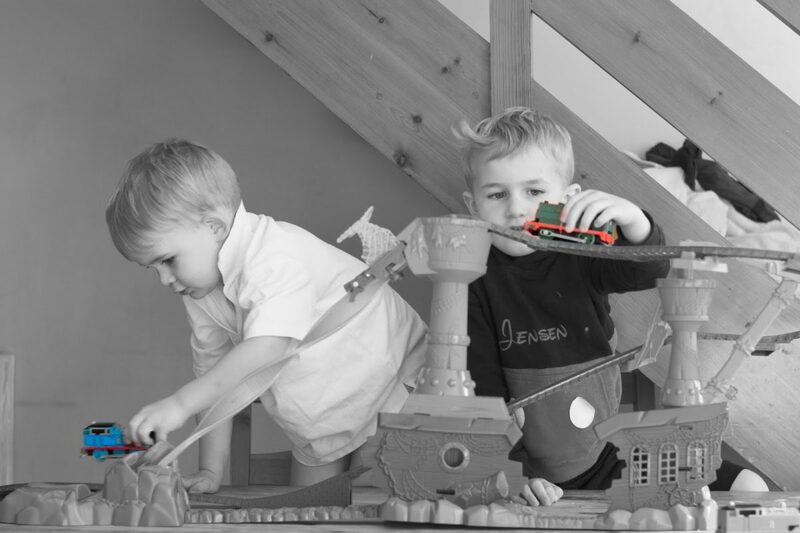 It was easier for the boys to construct themselves – maybe with colour coded or symbols to match to connect the track. It didn’t stick so often – the chute is just amazing to watch but at the bottom, the train would get stuck and not release from the carrier, requiring a little tap to get the train out every time. We can’t find out why it’s sticking either. Thomas came with batteries installed. It’s so disheartening to get a toy out and find that you need to get batteries before you can play with it. The boys played with the track and then became transfixed with the movie as I appeared with popcorn. Thomas got into trouble within the first few minutes of him appearing on screen which hooked them instantly. Naturally the boys took Thomas’s side and were very adamant that it was not his fault the incident had happened.Personally I felt the film was pretty scary at the end for little ones, but they seemed to take it in their stride and loved the drama. 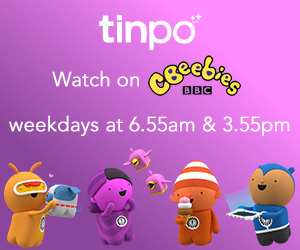 We won’t spoil the film for you, but it’s definitely one to watch, and a favourite in our collection now! Lyoto even called Grandad to tell him that he needed to watch it! 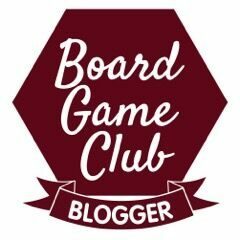 Thomas and Friends Shipwreck Rails Set was gifted to us in return for an honest review.